$135 roughly converts into £85. Oops. 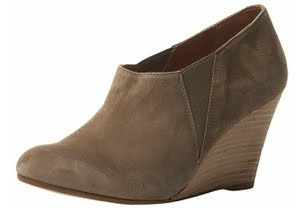 1) I need these shoes in my life. I've been a bad blogger! Please forgive me! I havent propery updated in ageesssss! So here's the bits I have picked up over roughly a 2 month period- with the help of good old student loan of course! 3. 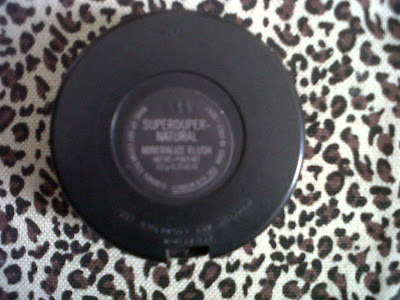 A new make-up bag from TK Maxx for £3! Bargain! 5. 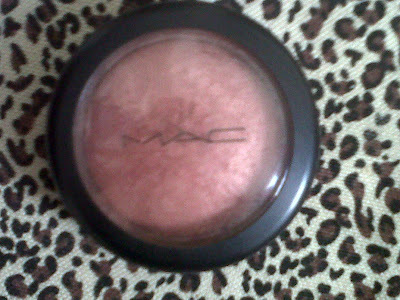 MAC Mineralise Blush in Superduper Natural- I have to get a dupe of this ASAP. Such a pretty colour. Great for darker skintones too. 7. Corset bra thingy from Topshop £20. Looks so good on! Go get it! 8. bracelet from Accessorise 70% off from £8! Urgh that's not all but I'm too tired to upload more! more later!